The Distinguished Alumni Speaker Program is back this year, bringing back to campus three speakers who received UO graduate degrees to talk about their careers and life experiences. The talks will be open to the UO community and beyond and will represent a wide range of career directions taken by UO Graduate School alumni. Year two of the program kicks off Wednesday, Nov. 14, from 4 to 5 p.m. with UO alumna Sarah Cheesman speaking about her nonconventional career path. 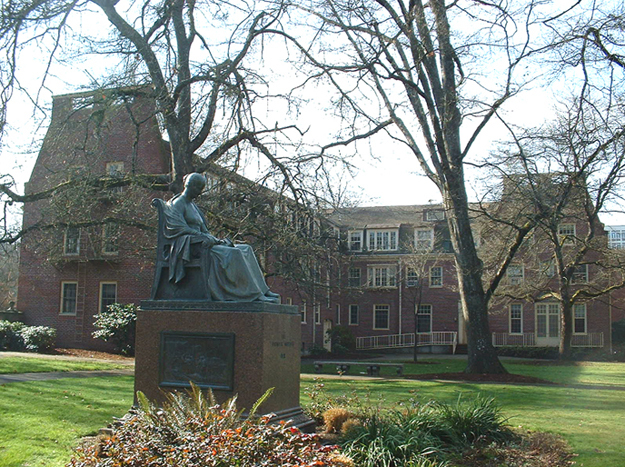 Cheesman received her doctorate in biology from the UO before switching gears to pursue her passion for helping young girls. “Career Resilience — Translating Your Skills Beyond the Lab” will be a talk about how to change career tracks and make the most of your interests beyond your direct field of study. While at the UO, Cheesman worked in the lab of biology professor Karen Guillemin, contributing to research on zebrafish. She co-authored several research papers, the most recent being a 2011 paper for the Proceedings of the National Academy of Sciences detailing cell proliferation in the developing zebrafish intestine. The findings encourage a shift in research to examine the effects of microbes and other infectious causes of cancer, suggesting the possibility of manipulating associated microbes to slow the spread of the disease. 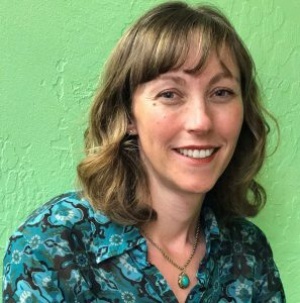 Cheesman is now the development director for Ophelia’s Place, a prevention-based nonprofit organization that helps girls age 10 to 18 by creating a safe community based on guidance, encouragement and empowerment. Ophelia’s Place, located in Eugene, helps girls reach their full potential and avoid bad outcomes such as domestic violence, early pregnancy, low educational achievement or substance abuse. The speaker series is intended to promote interest in graduate education by showcasing the successes and societal contributions of Graduate School alumni. The series will pick up again in March and April, with speeches from Rebekka Wachter, a graduate alumna from the Department of Chemistry, and Brett Walker from the Department of History. Wachter is now an associate professor of molecular sciences at Arizona State University while Walker is a professor of history at Montana State University, Bozeman.